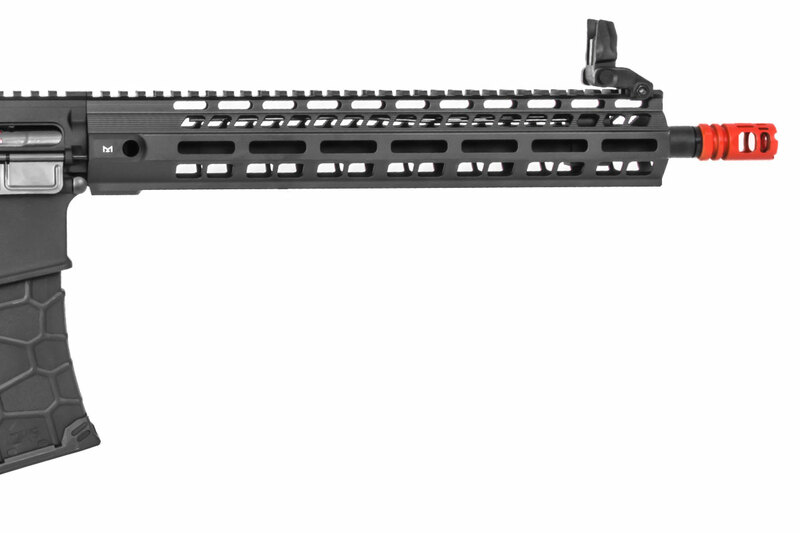 The Avalon Series is the latest generation of next level AEGs from VegaForceCompany (VFC) meant to allow the shooter to compete at the absolute highest level. 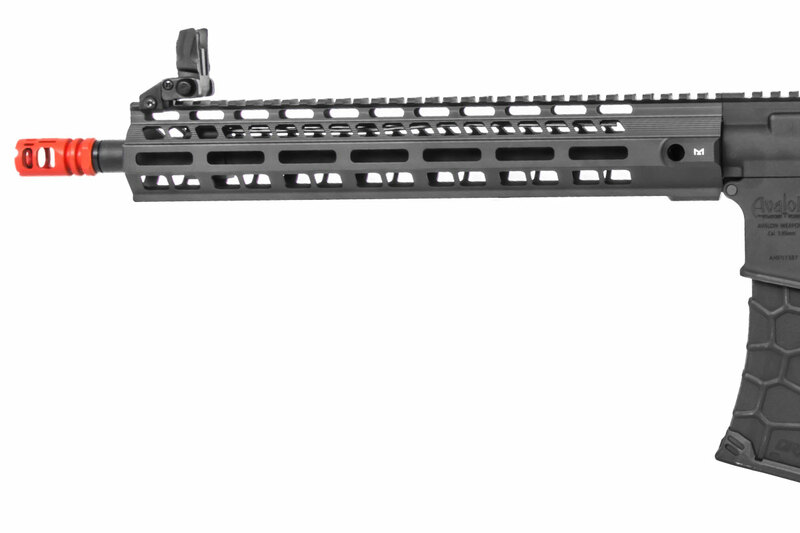 Numerous enhancements have gone into the Avalon series AEGs that puts them in a league of their own. 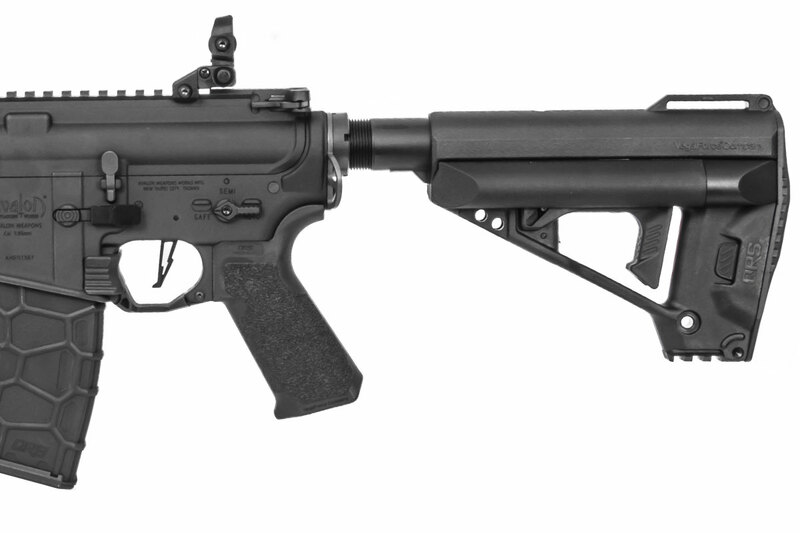 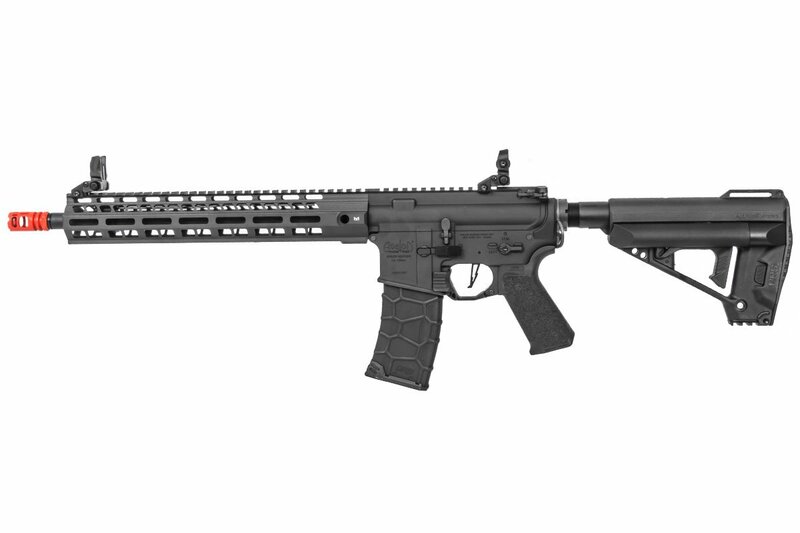 Notable improvements inside and out include an Elite Force flat-faced blade trigger, super high-torque motor for faster trigger response and cycle rate, quick-change spring for upgrading or downgrading the velocity to comply with field limits, VFC QRS enhanced modular stock and textured pistol grip, VFC QRS trigger finger rest (a first in the industry), Avalon custom gearbox, CNC aluminum handguard, and a 120-round updated QRS mid-cap magazine. 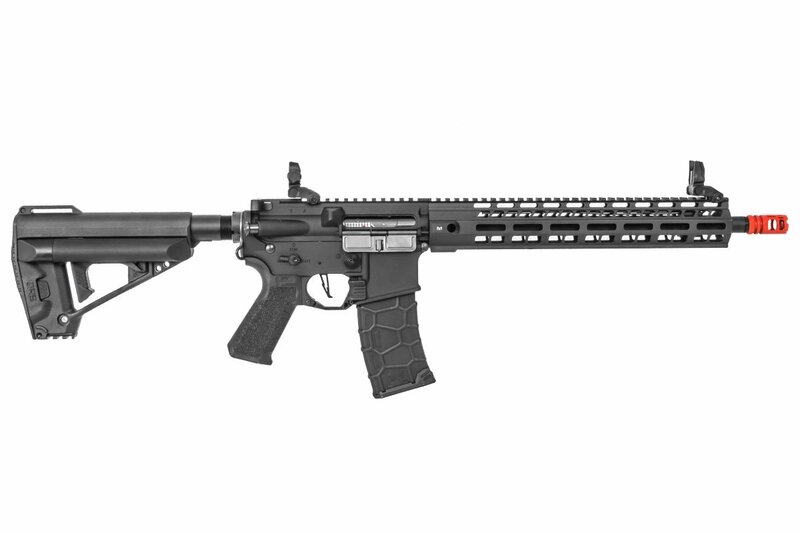 The VR16 Saber Carbine features a 14" M-LOK handguard, compatible with industry standard M-LOK accessories. 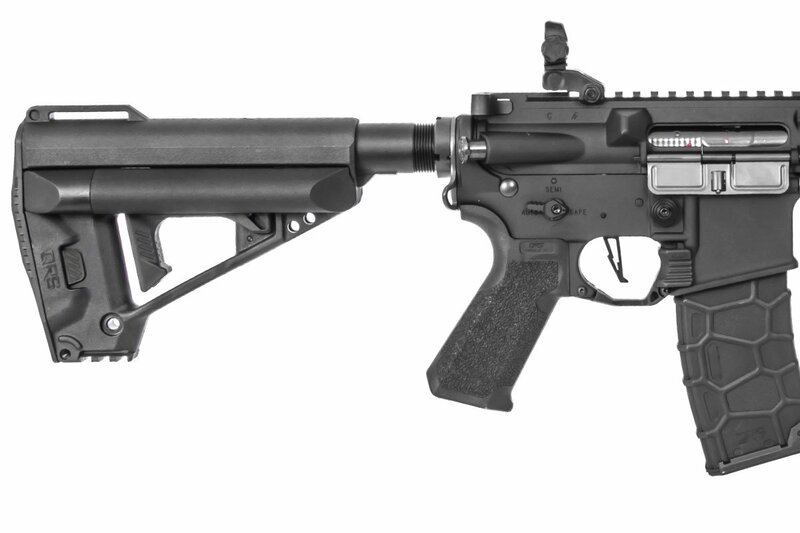 Trigger response and cycle rate are sure to impress even the most discerning airsoft players. 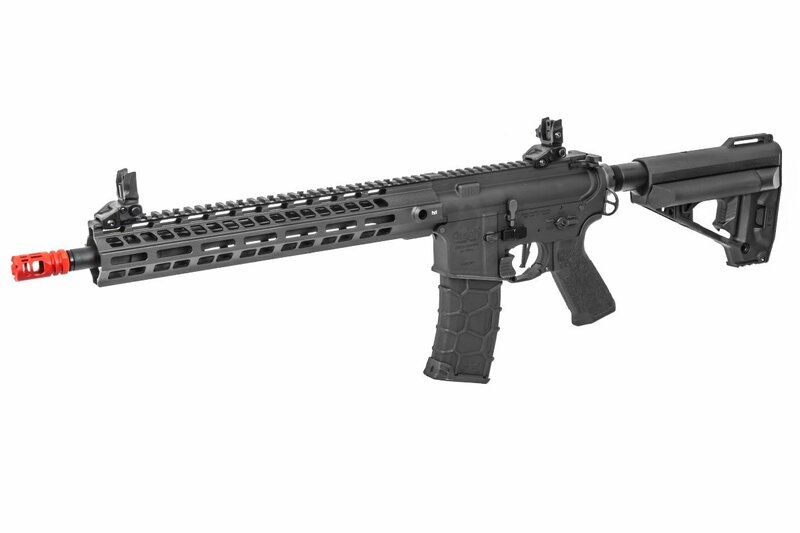 If you demand high performance with a sleek exterior, we welcome you to explore the VFC Avalon series AEGs.